Thank you for visiting my Brevard County Florida Real Estate website. I am a full time Realtor and a lifelong resident of the beautiful state of Florida. Despite my extensive experience, I believe that education is paramount and in order to stay on the cutting edge of my industry, I attend as many trainings as I can. I take great pride and specialize in finding first time home buyers the right home for them in the quickest time possible and with easy financing, often with low down payments. I was born and raised in the Clearwater, St. Pete area, I have also lived in Maryland, As a native Floridian I am familiar with Florida, its trends and the area. A couple reasons for the move, at first the move was due to work. However after being in Brevard I quickly realized the benefits. 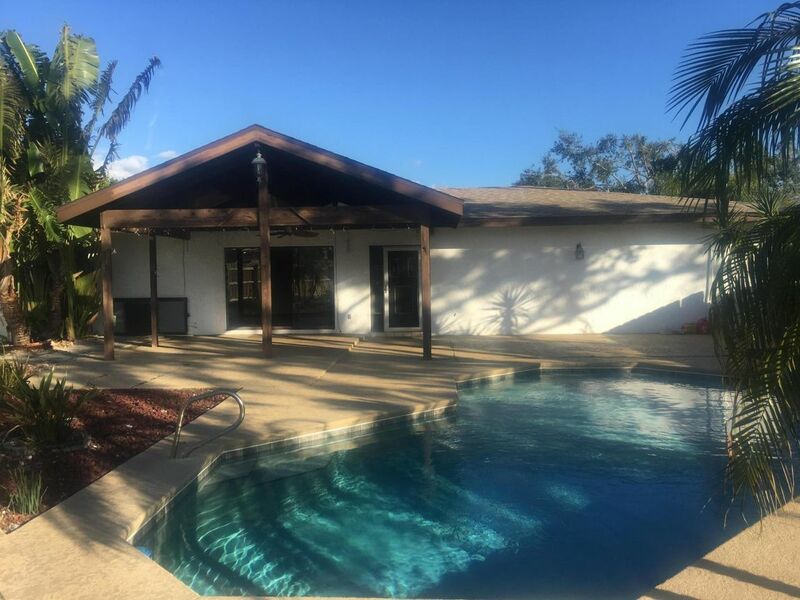 This area has great schools and several things to due from the Zoo and Beach for diving, close to Daytona for Bike week, Orlando for the attractions, to the outlets, without the hustle and bustle of a big city. I feel its truly a great place to raise my family. I am happily married and have a 8 year old daughter.